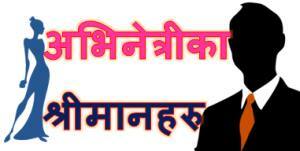 We try to keep you updated on Nepali actresses. So, we have created some pages that we frequently update as required. These are related to their relationships and other statuses. 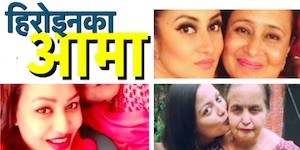 September 4, 2015 – Addition of links to Sharika KC, Kshitiza Shakya, Gita Adhikari, Barsha Raut, Janwi Bohara, Deepa Shree Niraula and Niruta Singh. September 8, 2015 – Uma Baby link added, Deepa Shree Niraula’s link corrected. February 25, 2016 – Menina Manandhar added. 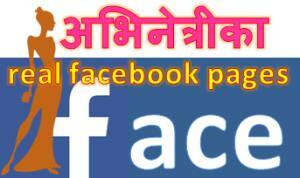 April 17, 2016 – Archana Paneru, Mariska Pokharel, Manjita KC, Aanchal Sharma added. March 29, 2017 – Rewati Chetri, Deepa Shree Niraula updated. I want to know about nepali actresses.